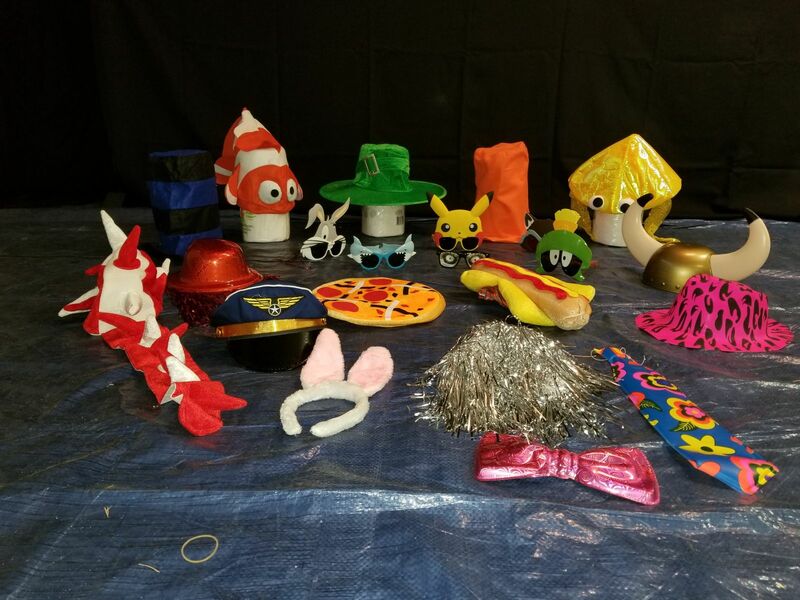 Choose our Silver Photo Props Box #2 to go along with your Photo Booth Rental! We have the largest selection of hats, glasses and other props in our area. 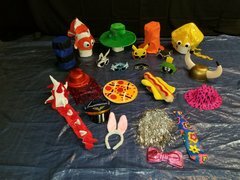 Our Silver Package designed with kids in mind that features a selection of High Quality Props for your guests to choose from. The package includes: 13 high quality hats and 6 pairs of funny glasses and masks.